Terms and conditions explained below. Race Handbook gives full details of this year’s race. Enter early for a discounted fee. Snow Farm NZ host the race on their excellent tracks. NOTE : For your safety, do not enter the Vehicle Proving Ground area - this is clearly marked and should be observed at all times. No skis? Dont worry we can set you up! Hire race level Classic or Skating skis from Snow Farm. For the skier: Snow Farm is offering ski courses Tuesday to Friday pre Merino Muster. 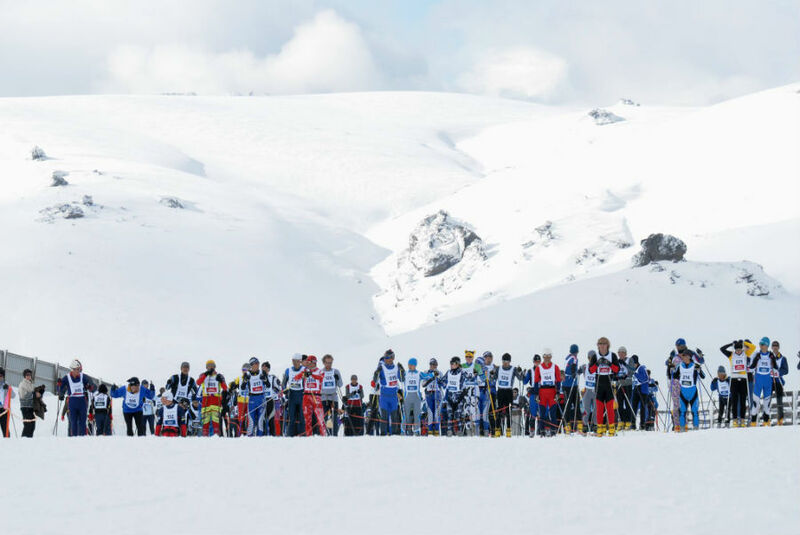 Ski the race course over three days with an expert and prepare your skis for the race on Friday. For the Novice: Have you ever aspired to ski in the Merino Muster? Here is an opportunity with no previously skiing experience. Spend the week at Snow Farm pre race and let the ski school prepare you for one of the three events. Whether you have never skied before, you’re an avid cross-country skier looking to improve your technique, or you’re an endurance-sports junkie looking to come out of winter fitter than ever before, the Snow Farm has a programme to help you meet your goals. These programmes are perfect preparation for the Merino Muster. There are programmes for kids as well, so the whole family can enter the races together. All of the Snow Farm programmes are taught by expert ski instructors and have a focus on fun, fitness and skill development. We'd love to see you on the start line!